Land has a beautiful view of the Big Florida Mountains. 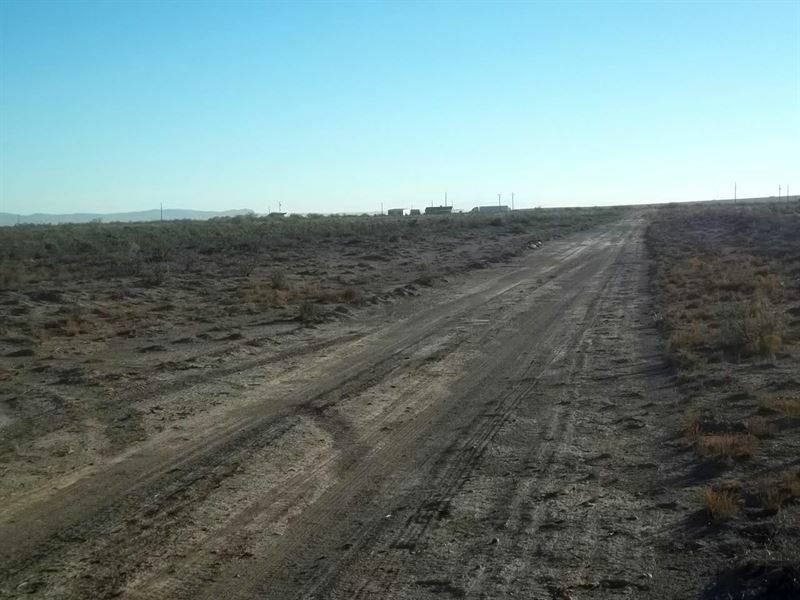 Perfect for a potential buyer who is interested on land on the outskirts of Deming. Close to the City of Deming and easy access to I-10, Las Cruces, and Silver City. Deming Ranchettes with 1 acre in Luna County.